Some Cheering Fans Take A Photograph Or Video With Smartphone In A Free Live Concert. Lizenzfreie Fotos, Bilder Und Stock Fotografie. Image 116539901. Standard-Bild - Some cheering fans take a photograph or video with smartphone in a free live concert. 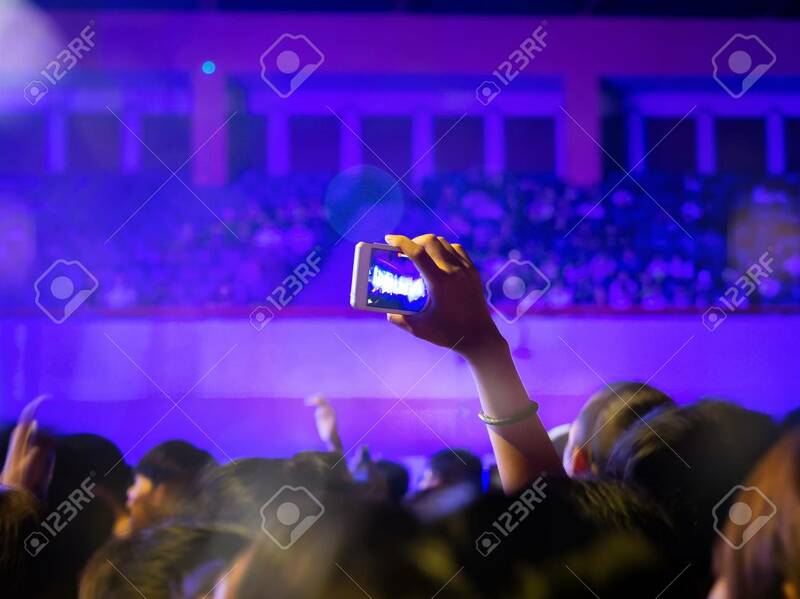 Some cheering fans take a photograph or video with smartphone in a free live concert.